In April 2017 Ray Cooper bought Chandlers Ford Snooker Club with the purpose of providing a high-quality venue in which to play and develop the sport of snooker. The club has changed dramatically in a year, with modern LED lighting fitted on every table, a re-clothing programme and fresh carpets throughout. A wall-mounted plasma screen at reception grabs you with photos of the fantastic development work going on at the club, including highest breaks, competition results, coaching and all the latest club news. There has been a strategic pricing review which has resulted in a cost reduction of the table rate. In addition, several special deals have been implemented. The club is extremely proud of its very active and thriving junior sessions led by WPBSA World Snooker Coach Tim Dunkley, who doubles as a snooker correspondent for the local newspaper. There is no escaping the success of the club’s juniors in national competitions, with recent qualification for 16% of the last 64 places across four age categories in the national championships. Club players continue to prosper in the region’s Cuestars and EASB tournaments and have had many event winners in a range of categories. This success is thanks to the club’s Saturday morning junior sessions and holiday cups, which are well attended and the building blocks for the club’s future players. They include a weekly Saturday under-13 league from 9am-11am and an under-19 league from 11am-1pm. Leading female players at the club include the world’s 7th-ranked women’s player Suzie Opacic, as well as rising star Chloe White. The club also hails the phenomenal achievement of Billy Joe Castle, who graduated through its Saturday junior leagues, winning the then U18s league three times, before earning a two-year professional tour card through Q School 2017. 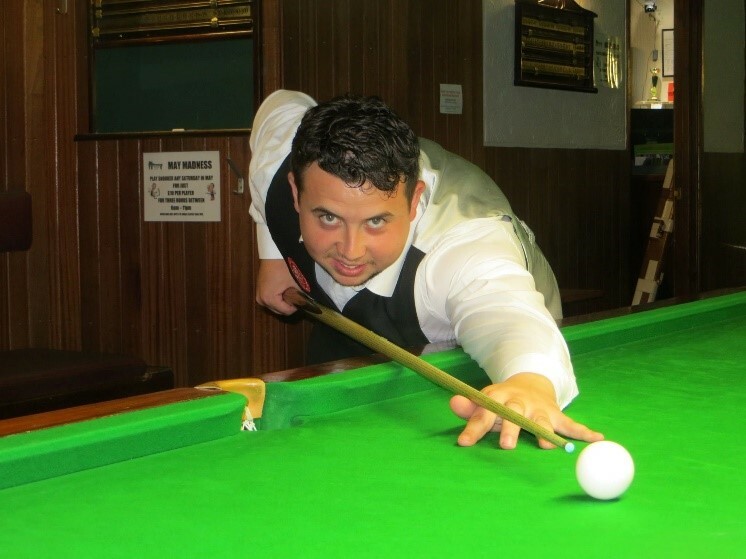 Owner Ray Cooper is well on the way to achieving his vision for the club and will have the support of the EPSB, having affiliated to the national 147 Club scheme and been visited by the EPSB to initiate a two-year snooker development plan. Talking about the club’s enhancements, Cooper said: “We focus on maintaining a relationship between customers and the club. This is achieved by offering attractive activities, competitions and social events for the members and engaging them more fully and regularly in our snooker club. “It’s an exciting time for Chandlers Ford Snooker Club as we continue to grow. We pride ourselves on the customer experience we offer, and we strive to remain adaptable, motivated and responsive to achieve this. We’re continuously transforming the way we operate to constantly improve our ability to meet our goals. “The current resurgence in the popularity of the sport is to be welcomed and encouraged. Local snooker is thriving but continues to need the support of local people. I would always urge anyone to get out there to your local snooker club and enjoy the sport and atmosphere on offer. 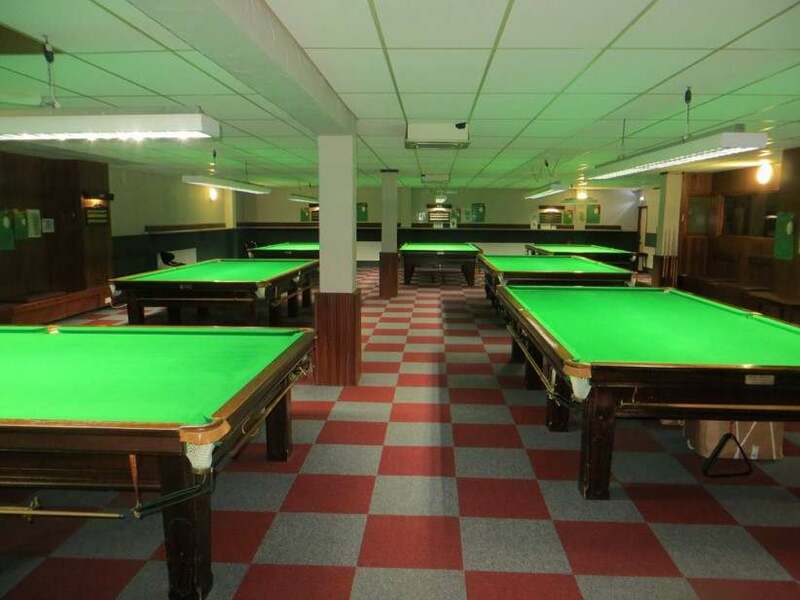 For more information about Chandlers Ford Snooker Club visit the club’s Facebook page, email the club at cfordsnooker@outlook.com or call 02380 254 834.